Discover the variety of Douglas! 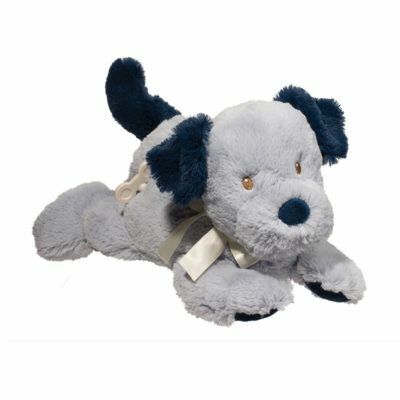 Douglas offers many collections to choose from, but the Lil’ Blue Dog collection is one of the favorites! A great gift for anyone expecting a baby or for your very own young ones. Easily keep them entertained with a number of products to choose from. From a blue dog activity book for reading, a lil’ snuggler for nap time, or a musical dog to sing along with! Every Douglas’ product is made with unmatched softness, cuddliness, and quality so the one you choose will be ready to stand up to the wear and tear to come.